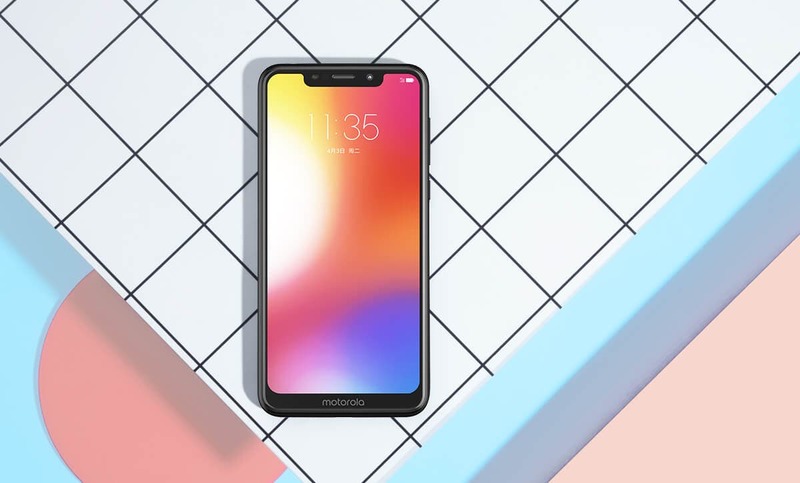 This evening, Motorola officially announced the Motorola P30 Play. 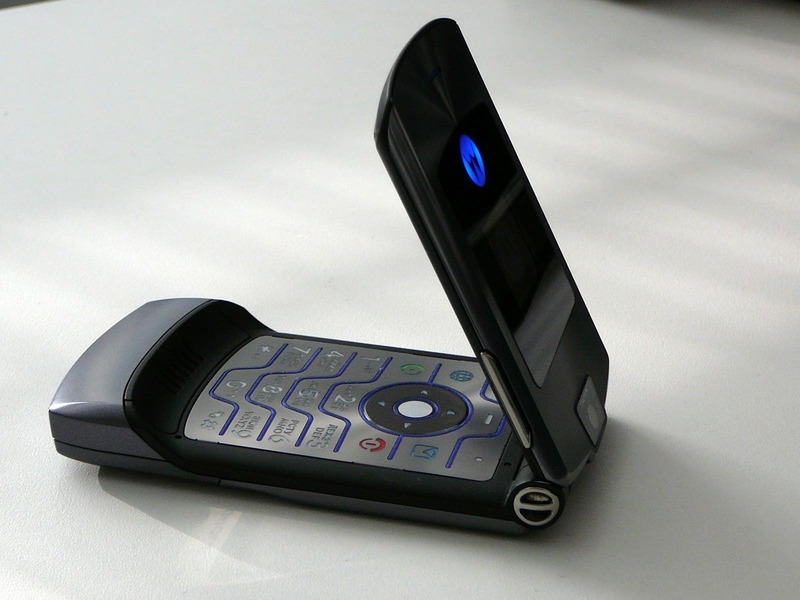 This smartphone made an early appearance on the company’s website this morning but it later appeared that it was premature. However, the company has officially released this device. Information from Mydrivers suggests that this smartphone will be on pre-order from tomorrow (Sept 7). 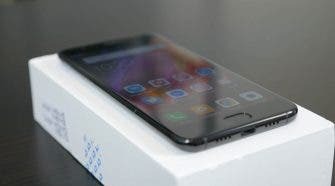 However, on the company’s official website, this smartphone will be on sale from the 15th of September. It will be sold for 1899 Yuan ($278) and will be available in bright black and ice jade colours. 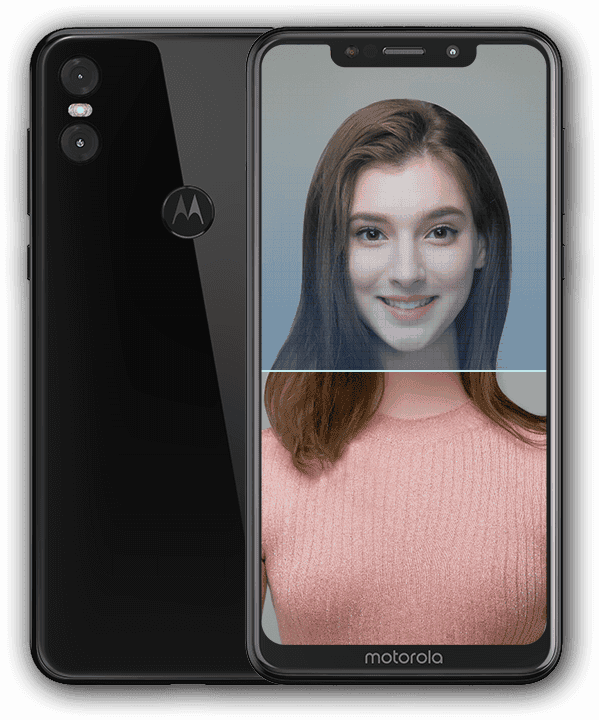 The Motorola P30 Play uses a 5.86-inch full-screen notched display with a resolution of 1520×720, an aspect ratio of 19:9, and a screen-to-body ratio of 86%. The back is made of 2.5D glass. This smartphone uses double-sided 2.5D full glass body with a polished ceramic light-sensing process. It is made of high-purity metal polysilicon powder using the time-consuming CNC laser process. The addition of double-sided gorilla glass makes it hard and wear-resistant. Looking at the hardware, the Motorola P30 Play is powered by a Qualcomm Snapdragon 625 processor coupled with 4GB of RAM and 64GB of internal storage. In the camera department, the Motorola P30 Play is equipped with 13MP rear AI dual cameras with f/2.0 large aperture. On the front, it has an 8MP shooter which perfects skin color, skin quality, automatically adjust beauty and support face recognition. This device runs on ZUI 4.0 system on top of Android Oreo and its lights are kept on by an average 3000mAh. It is worth mentioning that the fingerprint recognition sensor and Motorola logo are combined in the same location. 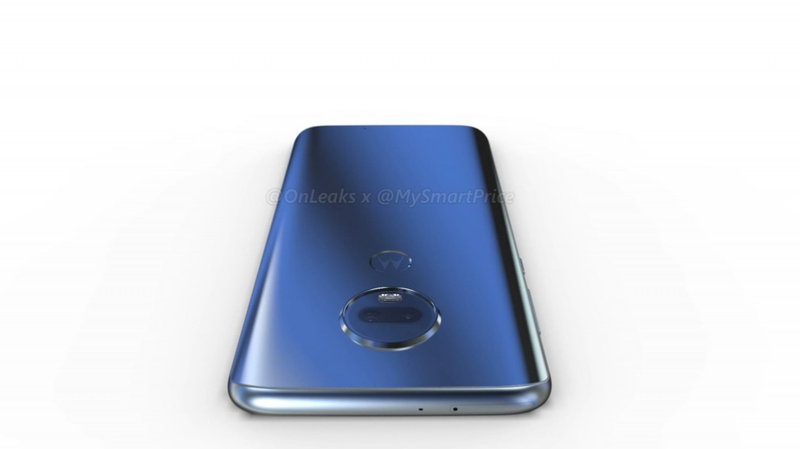 This to unlock this device using the fingerprint sensor, you only need to touch the Motorola logo behind.